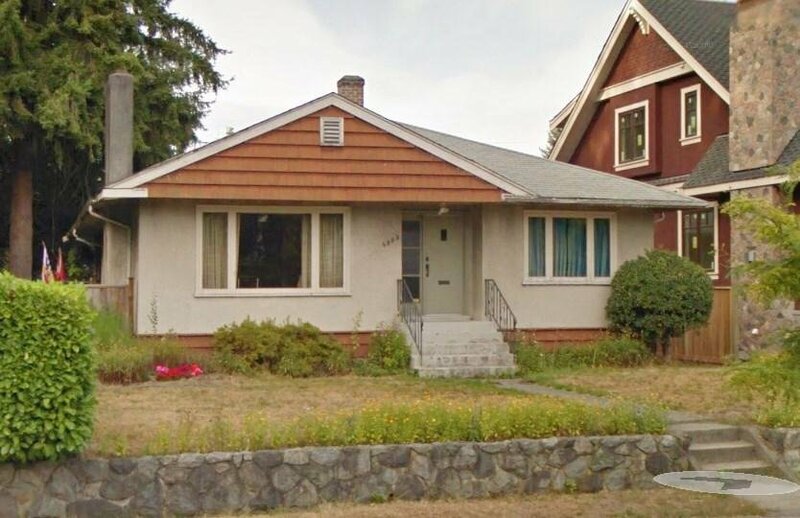 4093 W 31st Avenue, Vancouver - 4 beds, 1 bath - For Sale | Joyce Chan - Oakwyn Realty Ltd.
Big 53'x130' South Facing lot in Prime Dunbar. Less than 2 minute walk to St. George private school! Great school catchment: Lord Bying Secondary, Queen Elizabeth Elementary. Also Close to Crofton Private School, UBC, Pacific Spirit Park. Under the designing process for rebuild. Please call to get more information!